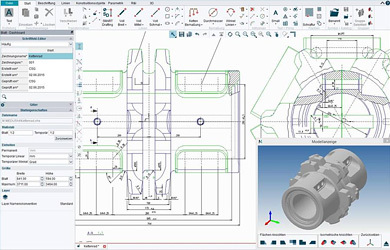 Cambridge, UK and Pittsford, NY – 4 May 2016: With Version 6.1, the latest version of MEDUSA4 Personal, CAD Schroer has clearly focused on user-friendliness and ease of use. This approach has proven successful and has been well-received by both private users and small businesses. 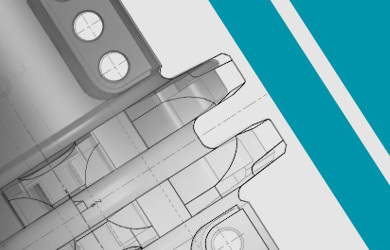 Ever since MEDUSA4 Personal was first released, the free 2D/3D CAD software has impressed Designers and Engineers throughout the world. CAD Schroer has already recorded over 160,000 downloads and many new users are being added every day. The release of the new generation of MEDUSA4 allows private users and small companies to take advantage of the many benefits offered by the new version. A great deal of work has gone into the new user interface and numerous additional functions. As a result, the software is easy to master and can be operated intuitively. 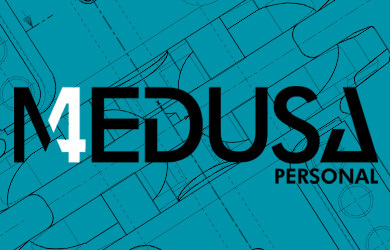 The new MEDUSA4 Personal Version 6.1 is more than just an update – it is in every respect a fully optimised and improved version of the CAD software which is used successfully around the world. With its latest generation of free software, CAD Schroer is relying on ease of use as the key to success.